In this post, we explain how toro's examples can be compiled, and then simulated. 1) Installs YASM and FPC/Lazarus. To install Lazarus/FPC, please follows the instruction here. 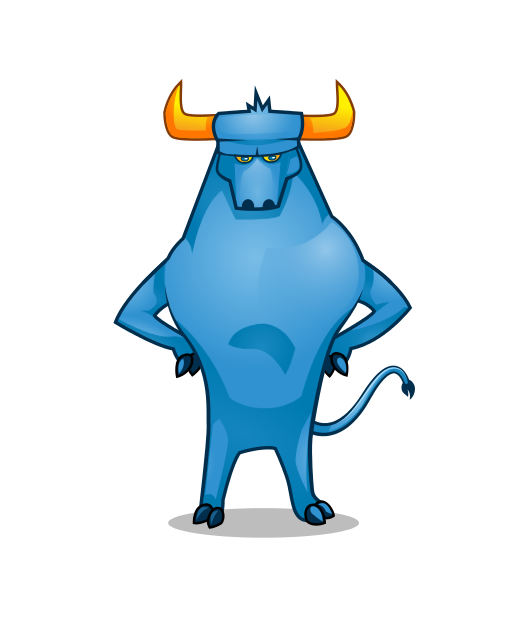 Before to compile the toro's examples, we have to compile the tools needed to generate the Toro's image. To do so, runs "make" at /toro/tests. This will compile the ToroHello.pas example, and generate the ToroImage.img image, if the compilation was successfully. The "-e" parameter is used to execute qemu to perform the simulation of the generated image.